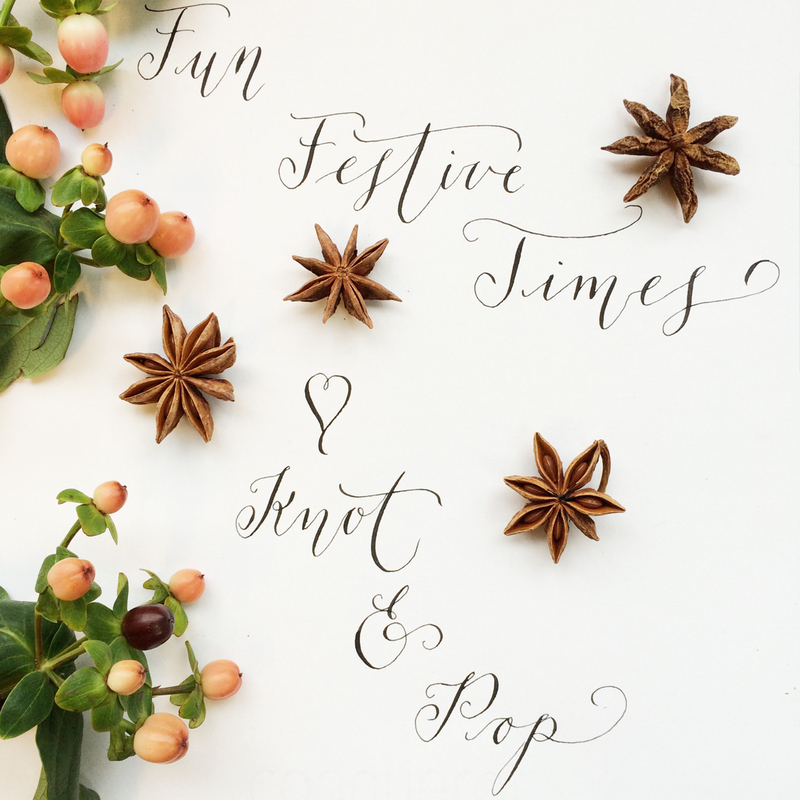 We’ve long been hypnotized by Lampligher London’s work so with the year coming to an end and Christmas in our sights, we decided to treat ourselves and pop along to her studio to learn a thing or two from the modern calligraphy master. 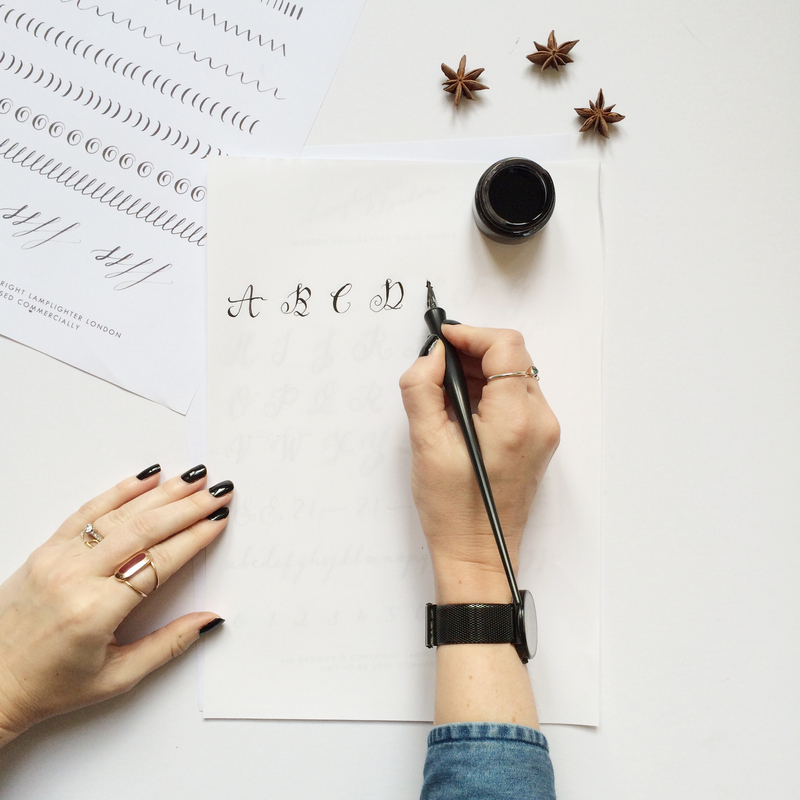 From our first dubious pen strokes, to our final Christmas message, seeing how effortless Lamplighter London made it had us reaching fast for the ink pot to try to perfect our shakey scribbles. 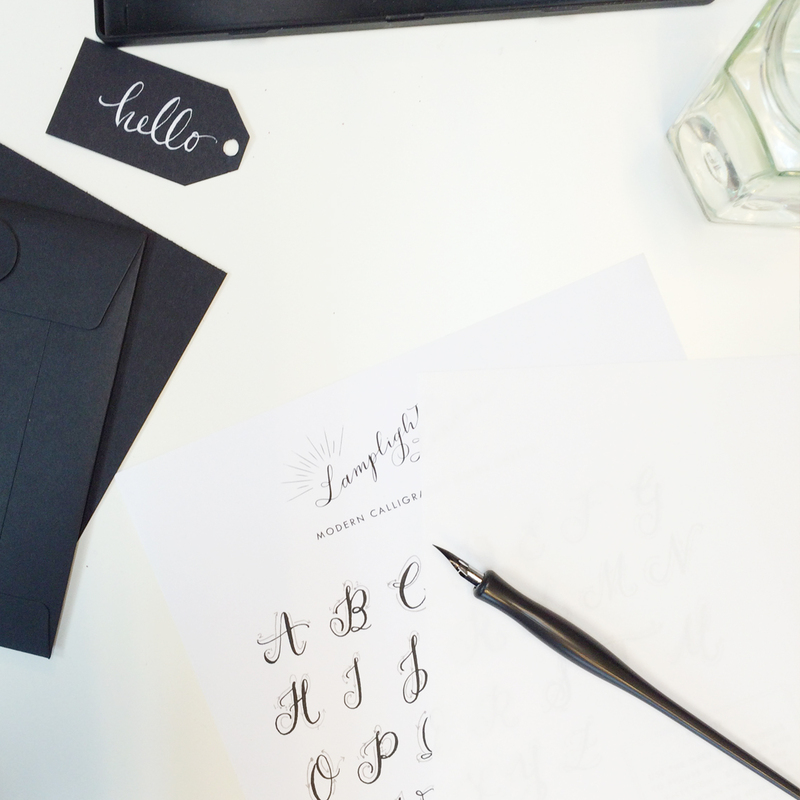 To see how we did, check out this step by step with wise words from Lamplighter London. 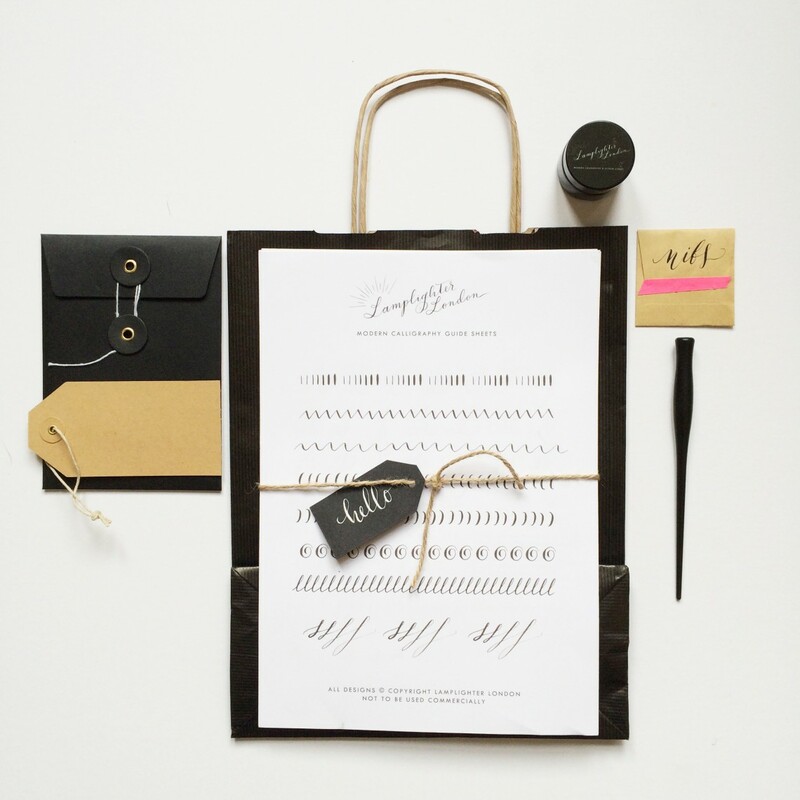 The Lamplighter London Modern Calligraphy class kit includes a straight penholder, Nikko G pointed pen nib, Lamplighter London guide sheets, plenty of high quality calligraphy paper and Higgins black ink. 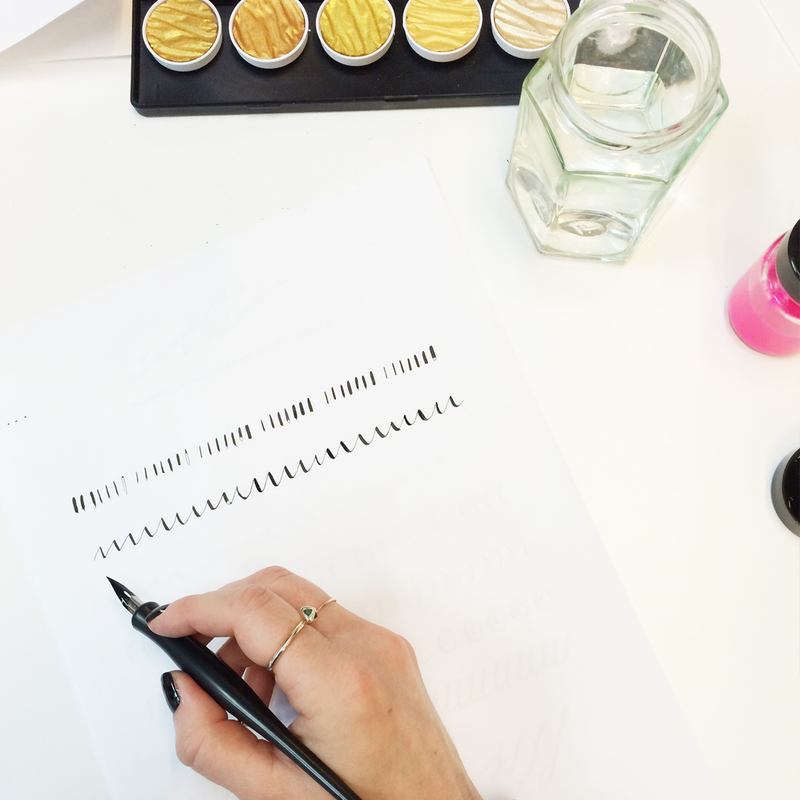 Hold the pen in the groove between your index finger and thumb, and dip the nib into the ink pot to get the ink flowing. Begin by making marks on the paper, aiming to make thick and thin strokes. These shapes all make up the basic letterforms of our alphabet. It’s important to master the basics! 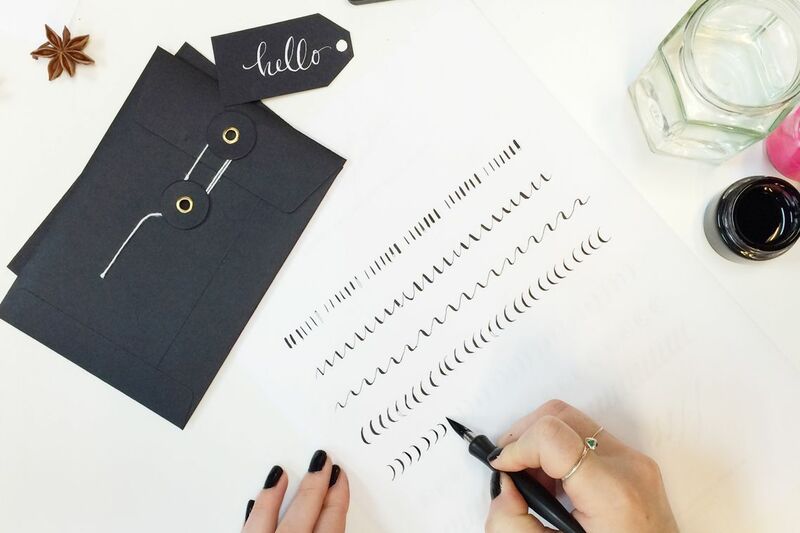 Place a sheet of calligraphy writing paper over the tracing guides and get ready to trace letterforms. Practice all letters a few times, taking sure to add depth and thickness to the down-strokes and change on the hairlines, and then try lower case and symbols until you’re happy you’ve got the hang of it. Time to freestyle! 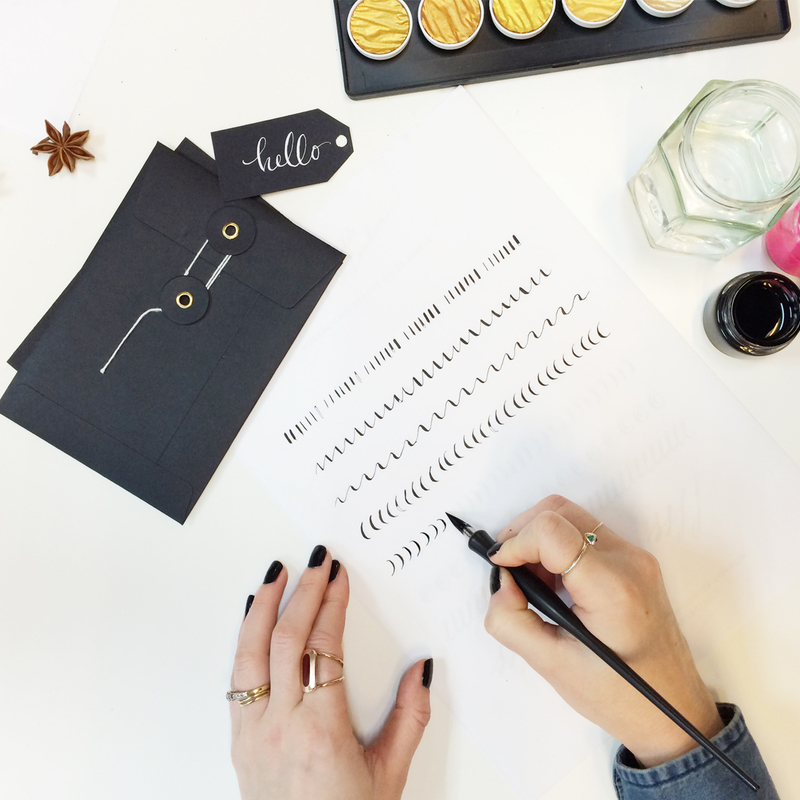 Place your paper over the guide-lines to keep your letter size in check, and try joining up letters to make words. Work on making your final piece. 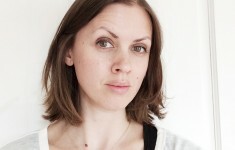 Fab work! 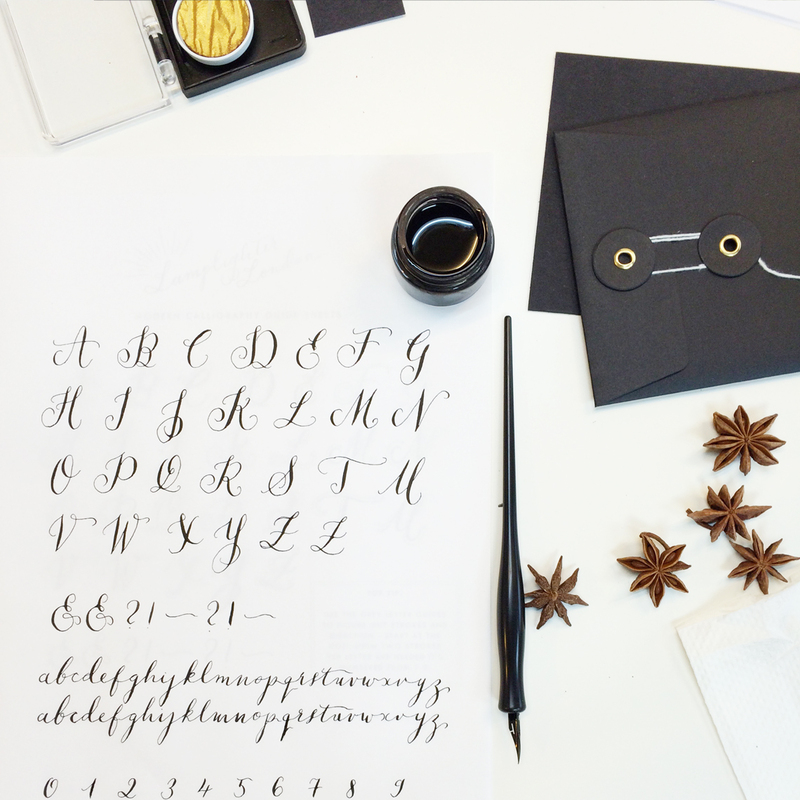 And if you’re not sure about going it alone, you can find out more about Lamplighter London’s Calligraphy Classes held at Quill London here.